Impressively situated between three of the most desirable neighborhoods in SF – Dolores Heights, Noe Valley & the Inner Mission, you will enjoy the vibrant lifestyle and festive atmosphere of the thriving dining, shopping and services along the Mission and Valencia corridors with Dolores Park 3 blocks away. 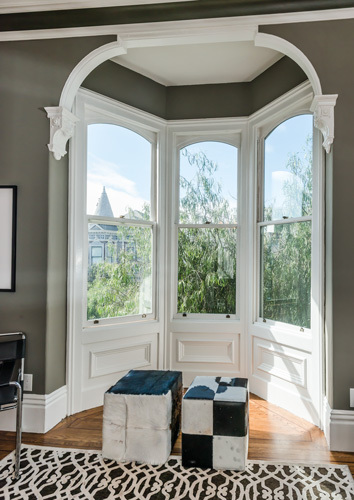 This grand-scale Italianate Victorian full-floor flat of 3 bedrooms| 2 bathrooms, exudes 19th century charm, featuring stunning period details along with beautifully integrated modern living qualities. Featuring soaring ceilings; the home is filled with abundant natural light. Fine wainscoting, woodwork, crown moldings and gleaming hardwood floors add to the spacious authenticity. 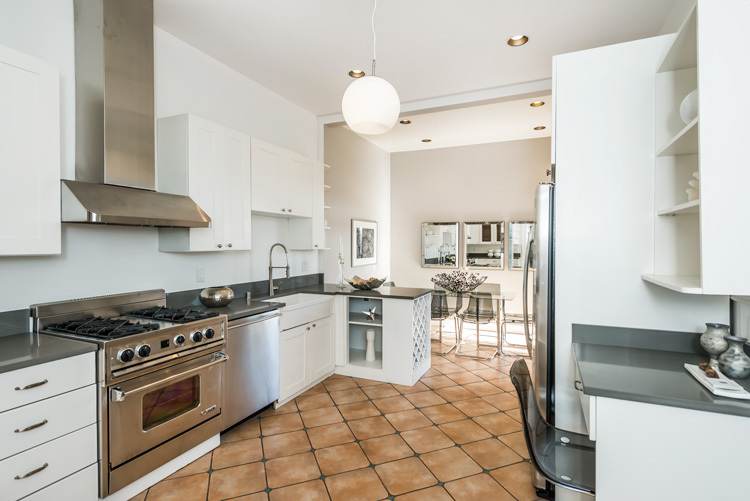 The wonderful open Chef’s kitchen flows to a South-facing sunny deeded outside deck. Bedrooms are peacefully located in the rear of the home. Recent renovations include a new foundation, updated electrical and insulation. Previous & recent renovations included: New foundation, updated electrical and insulation. When you’re not on your deck for Sunday brunch or barbecuing, you will be out and about. It’s 3 blocks to Dolores Park for outdoor enjoyment! Speaking of San Francisco’s notorious fog, it won’t touch you here, watch it settle around the Mission while you bask in the sun! This is a walking neighborhood, you won’t see any hills! There are lively farmers markets 2 blocks away with music, food trucks flowers and organic produce. Nearly every cool, new bar and restaurant of every imaginable cuisine are within walking distance. 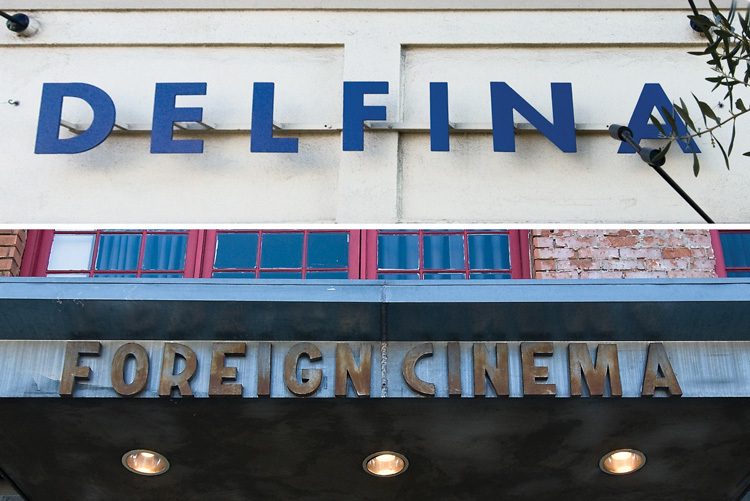 Alamo Square Drafthouse is opening soon, Ritual Coffee and a dozen+ coffee shops are within 2 blocks of home. Visit Tartine for delicious morning buns and get your juice on at Sidewalk Juice; view Papalote from your window and enjoy the best burritos and salsa ever there. Lots of exercise options like Mission Cliffs, EHS Pilates and Yoga Tree are nearby. There are playgrounds in abundance, kids art classes, the library, funky toy stores and preschools close to home. The lifestyle in these neighborhoods offers so many options for dining, shopping and services that you will enjoy the adventure that awaits, discovering your own favorite places.